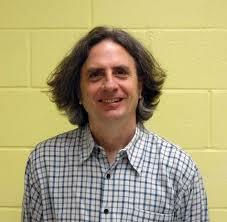 This is a guest post by George Minton. It is not surprising that for every three internet users, one of them is on YouTube. In fact, the site averages over 30 million users daily and 1.578 billion per month! 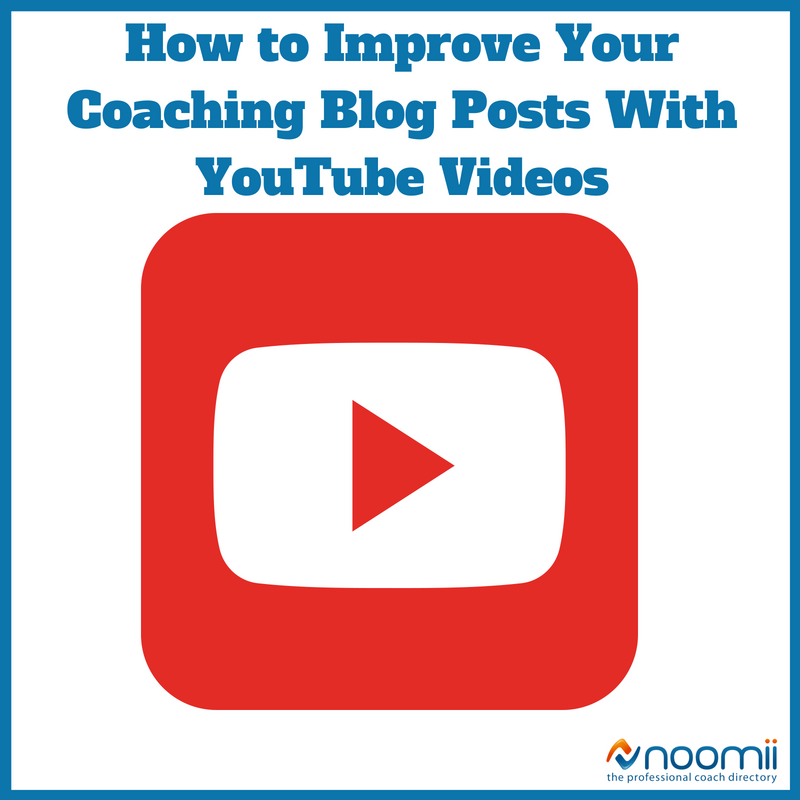 So, imagine the boost your page will get if you incorporate YouTube videos into the blog posts you create for your coaching website. The obvious effect of this popular video website should not be underestimated. Here are some tips on how to improve your blog posts by adding YouTube videos. 1. Related experience is best captured in videos. Choose the best! Decide on the most suitable and most interesting videos that relate to your coaching niche and how they relate to your message. Your clients’ emotions is a good basis. Engage them by not only picking the videos which directly connect to your topic at hand, but also by choosing the most viewed among them. They are likely the most watched because they are the most interesting and relevant. For example, if you are a relationship coach, you can share videos that are related to specific goals and challenges that your ideal client may have - such as online dating troubles, effectiveley communicating with their partner or building trust. To embed a YouTube video into a blog post, click the share icon under the video, copy the given embed and then go to your post to add that text in. Platforms like WordPress make it easy to add video content into posts, you simply click on the "text" tab to input the embed code. This technique has an advantage. It allows the viewer to see the video without letting them leave your post. Embeding the video opposed to linking to it makes sense in this day and age, as human concentration continues to waver. In fact, according to Microsoft Corporation the average person has an attention span of nine seconds! The evolution of mobile internet at our fingertips has caused the human mind to change. Which means that, as a business, you have to appeal to your ever-changing market and make information easily accessible and easy to digest. Site speed is important for a good site ranking. So, if you plan on integrating a video, you want to ensure that its size will not slow down your website speed. If you want to use a big video file, then it's best to use the following steps to hyperlink a YouTube video to a picture. A screenshot of the actual YouTube video is the most advisable since the first glance of that actual picture already suggests a video. Again in WordPress, insert the picture to your post by clicking the "add media" button. Provide a corresponding title and alternate text as an image tag – this is necessary for a better search engine optimization (SEO). Then click the image. Look for the hyperlink sign in the toolbar where you should also paste the link beside it. Click the image again and then the edit button. You will see the image details window next. Make sure you check the box to have the link open in new tab in the advanced options. Thus, the video will be watched at a different tab. Site speed then becomes faster. You can also hyperlink the YouTube video to a text in your blog but make sure that your wordings provide a hint that it is hyperlinked to a YouTube video. Of course, the next best thing to embeding other people's YouTube videos is creating videos of your own. This allows you to have more control over the length, the content and the message. Plus, it can help you get your brand out there and establish you as a thought leader in your field of coaching. Creating your own short YouTube videos will allow you to post them in sync with your written blog post. The videos help in making your written post more visually appealing and allow you to share a ton of great information with your potential clients in a short period of time. When you create YouTube videos for your coaching websire, it is important to also out a link to your blog in the description box of your YouTube video. If you want to know more about creating a good YouTube video, Cameraseals will help you on the starting point, which is getting your first appropriate camera.